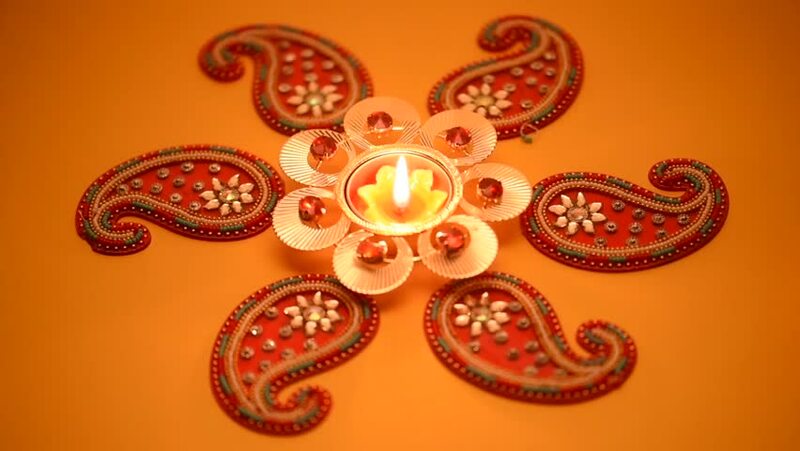 Decorative drawings called Rangoli designs around Diwali lamp during Diwali festival, Mumbai, Maharashtra, India, Southeast Asia. hd00:20Decorative drawings called Rangoli designs around Diwali lamp during Diwali festival, Mumbai, Maharashtra, India, Southeast Asia. hd00:36Decorative drawings called Rangoli designs around Diwali lamp during Diwali festival, Mumbai, Maharashtra, India, Southeast Asia. hd00:40Decorative drawings called Rangoli designs around Diwali lamp during Diwali festival, Mumbai, Maharashtra, India, Southeast Asia. hd00:38Decorative drawings called Rangoli designs around Diwali lamp during Diwali festival, Mumbai, Maharashtra, India, Southeast Asia. hd00:23Decorative drawings called Rangoli designs around Diwali lamp during Diwali festival, Mumbai, Maharashtra, India, Southeast Asia. hd00:28Decorative drawings called Rangoli designs around Diwali lamp during Diwali festival, Mumbai, Maharashtra, India, Southeast Asia.